Earlier in the week I had the privilege of spending the morning exploring ideas around complexity and leadership with two friends who understand both fields. Our conversation mostly centred on Responsible Leadership as we had an expert in the room (one friend runs the Albert Luthuli Centre for Responsible Leadership) and it’s a very relevant topic at the moment. At Davos 2017, the focus was on Responsive and Responsible leadership, which hopefully signifies a growing awareness that emerging contexts that seem to be more volatile and complex require different leadership models. While applying the Cynefin framework to the topic of Responsible Leaderhip, an interesting conversation emerged about the meaning of the term ‘Responsible” and if it means different things in different contexts. We all assume that we know what “responsible” means, it is after all a pretty common term. You’re financially responsible if you follow financial disciplines like budgeting, having an emergency fund and saving for retirement. You’re a responsible parent when you make sure your child goes to school, gets regular medical checkups etc. So responsible leadership seems pretty obvious – or is it? When we reflect on the term Reponsible through the lens of Cynefin, it’s suddenly not so cut and dried anymore. In ordered contexts, being responsible seems pretty concrete and measurable. If you follow the rules (e.g. sticking to the speed limit while driving) or follow best practice you are responsible. Here responsibility is about compliance, governance and following established or conventional wisdom. In the complicated domain responsibility seems to be about making informed decisions … consulting the right experts (no-one’s ever been fired for hiring McKinsey …) or making sure decisions are made based on solid evidence. It’s about considering various perspectives and/or solutions; and weighing up pros and cons in order to make the right decision. It’s about preparing for various eventualities, considering scenarios and charting the “safest” course. 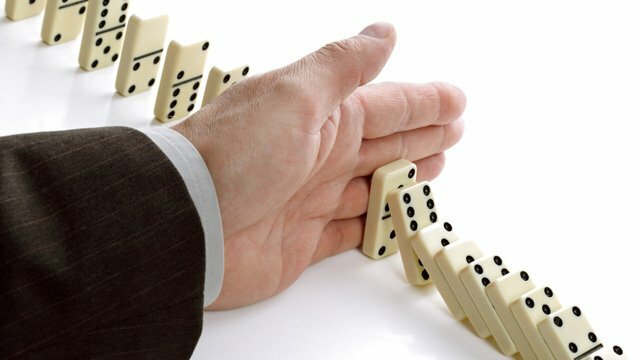 Being responsible here rests on the assumption that one can predict and prepare for future outcomes; that there are right solutions to problems and your task is to choose the best and most sustainable option and then plan properly so ensure that budgets aren’t overrun and deadlines aren’t missed. But what does responsible mean in complex contexts where we don’t fully understand the problem, where there are no solutions or right answers and the rich, non-linear interactions and inter-weavings between agents make it impossible to predict the future? 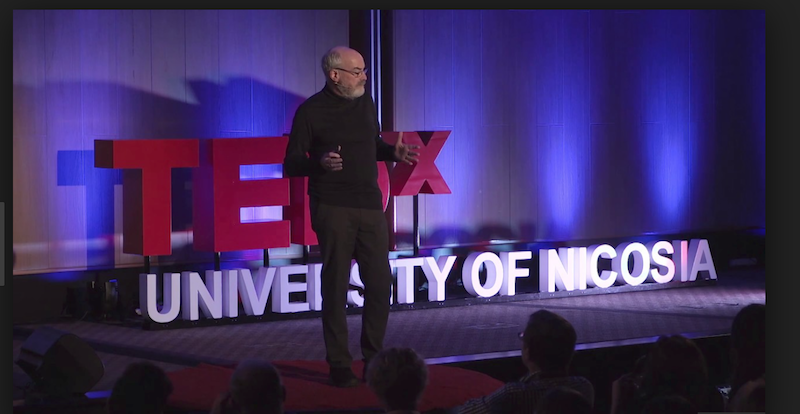 According to Dave Snowden, one of the only things we can be certain of when intervening in a complex system is that there WILL be unintended consequences. Even the most well-intentioned and well thought out solution could have the complete opposite effect of what we intended. Therefore, some of the things that would be deemed responsible in ordered contexts (e.g. implenting expert solutions or rule compliance), might actually be irresponsible in complexity. In complexity, responsibility involves ensuring that interventions are “safe-to-fail” (e.g. small & local), having amplification and dampening strategies and ALWAYS ensuring that you have adequate feedback mechanisms in place to monitor the impact of your actions. It also involves spreading your risk across multiple, diverse (even contradictory), and sometimes oblique experimental interventions and being ready to learn from failure. In complexity there are no rules or best practices to follow, and listening to experts often leads you down the wrong path. It’s “crossing a river by feeling the stones”, there is no nice “responsible” bridge. When one considers the idea of “responsible” from this perspective, it seems the people at Davos were prudent to make their focus “responsive AND responsible leadership”. In today’s world you can’t have one without the other. Being responsible today means being aware of, and responsive to your context all the time. It means that the leaders of tomorrow will require different skill sets – they will need to know how to make sense of volatile and ambiguous contexts; they will need humility to acknowledge when they don’t know and courage to experiment. They will need to surround themselves with enough diverse perspectives to minimise the risk of being blindsided and they cannot afford to be complacent. I think one of the most responsible things a leader can do is to let go of the idea of being “the leader” and enabling collective responsive leadership teams or crews, because in this new world of work, no single leader has the answers, and no hierarchy can respond fast enough. Very interesting! I think many people forget what certain words actually mean, personally responsibility also links very closely to accountability and my impact on others.